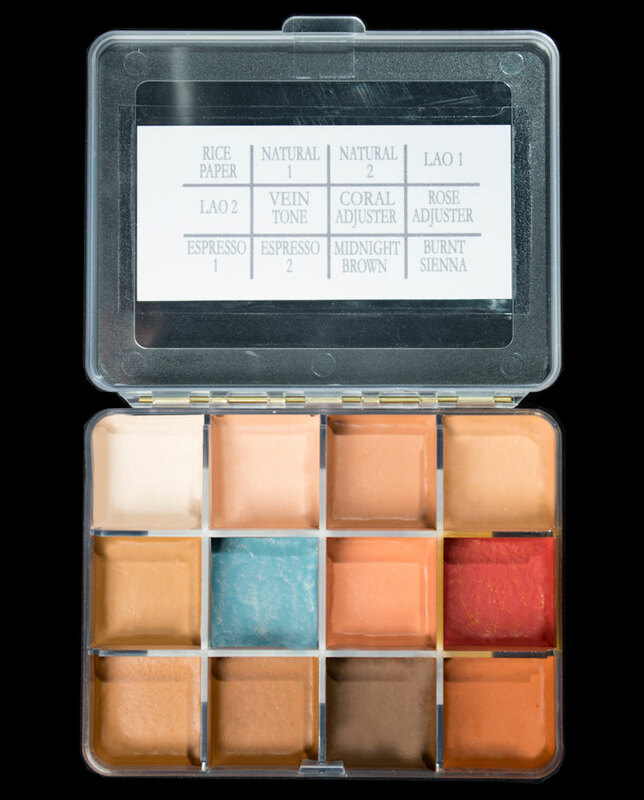 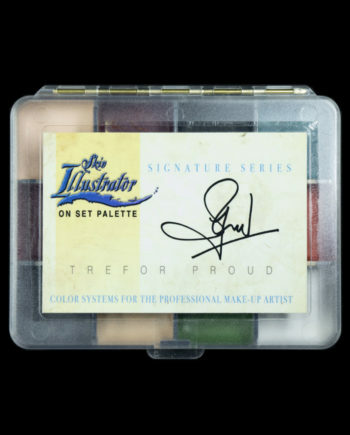 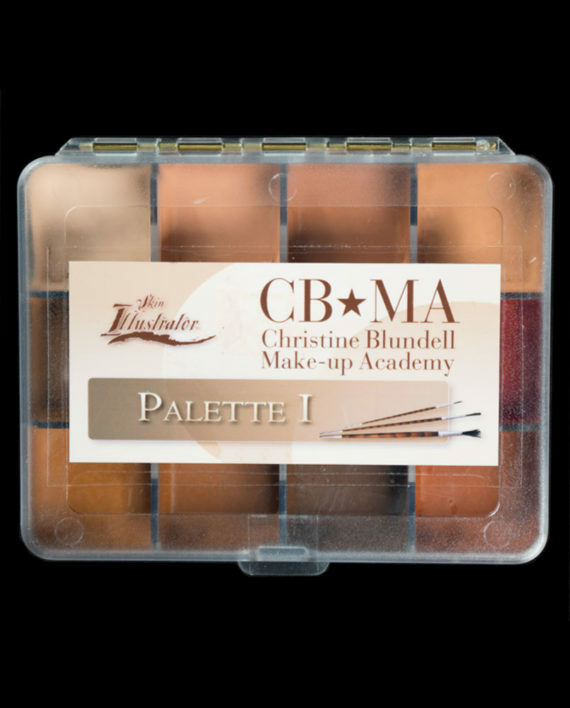 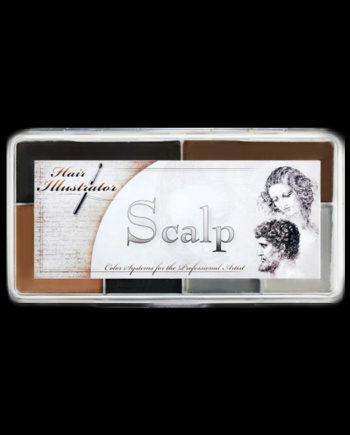 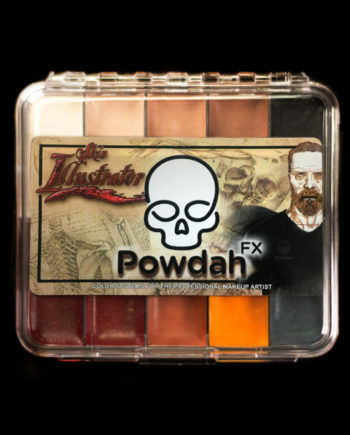 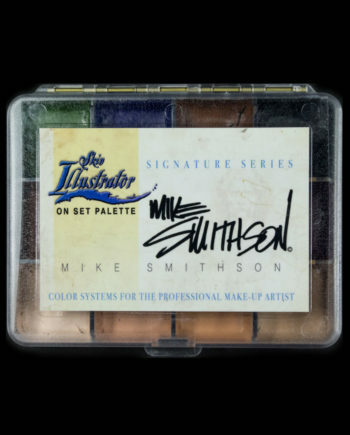 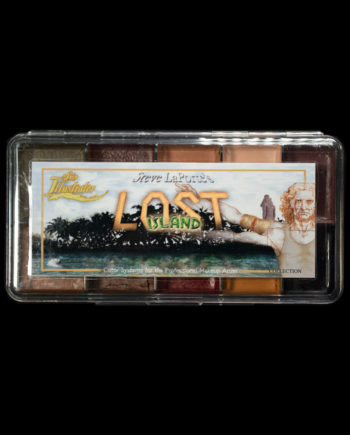 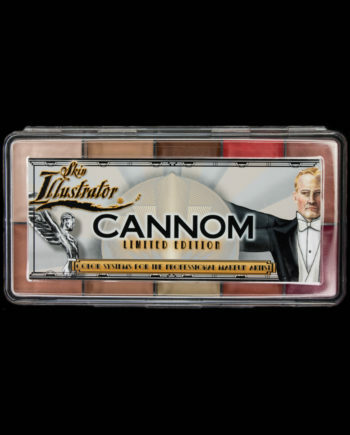 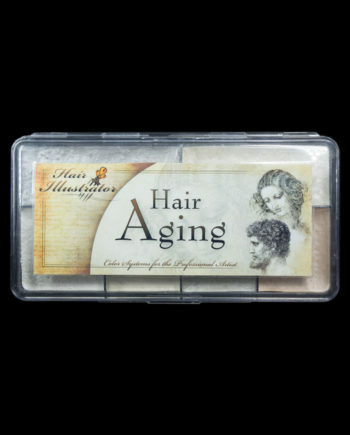 This palette is only available to students of the Christine Blundell Makeup Academy. 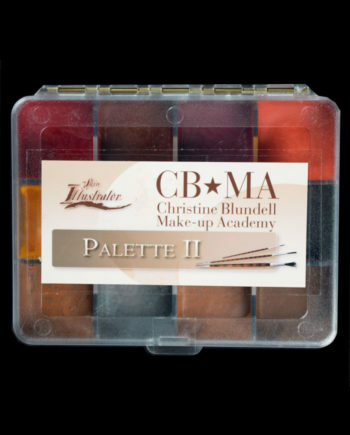 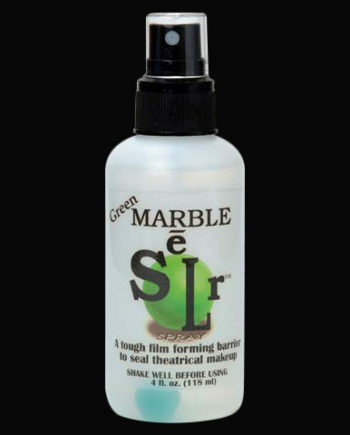 Created for the Christine Blundell Makeup Academy (CBMA). 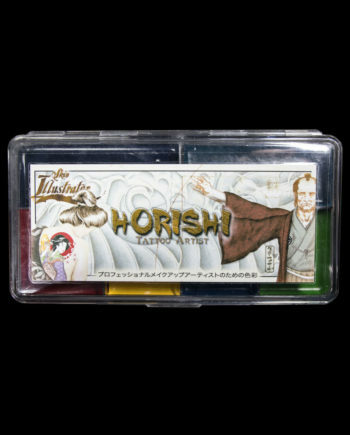 This palette is only available through Christine’s Academy.